The Intelligent Tracking Prevention feature Apple introduced in Safari led to a million dollars loss to advertising companies. 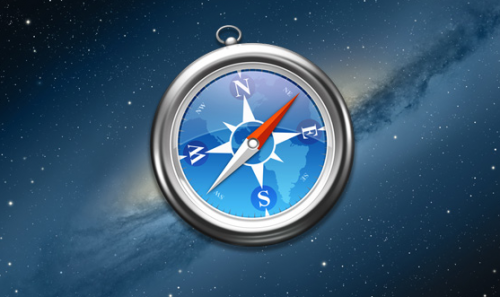 We expect a range of companies are facing similar negative impacts from Apple's Safari tracking changes. Moreover, we anticipate that Apple will retain ITP and evolve it over time as they see fit. Intelligent Tracking Prevention took the effect in September. Some advertisers found a breach to exploit, but Apple fixed that with the update so that other companies must come up with the new policy.